The embarrassing black lines you’ve noticed around some of your teeth are brought about by the inability of light to pass through the part of each tooth that has been restored. This is because the porcelain that the crown is made from is heat-fused to a metal structure. The results can be the troublesome black lines. Thanks to some of the latest technological breakthroughs in the world of dentistry, though, you don’t have to settle for this. Dentists have now developed a technique for placing the crown in a manner that mimics the look and translucency of your natural teeth. This is made possible through a process of layering porcelain material to provide the desired effect. Along with the aesthetic benefit of this new method of dental crown placement, there are health benefits as well. A key one is that it protects the wellness of your gums by lessening the chances for irritation. Another way to remove the black lines is to replace an older restoration with porcelain. This process also yields a final look identical to your natural teeth while also rejuvenating your gum health. What if Porcelain Doesn’t Work? 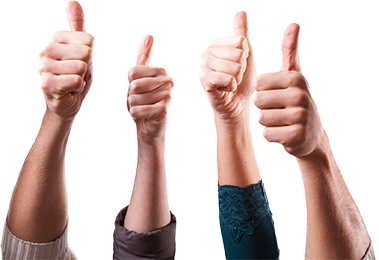 Porcelain crowns are highly effective at restoring the look and function of your teeth, but everybody is different. 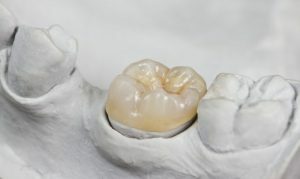 Thus, for some patients, it’s necessary to use another new technique that involves creating crowns that aren’t as opaque as typical restorations. As a result, the darker parts of a teeth where a major procedure like a root canal has been done, can be negated, which makes the tooth look more natural. This final method places more importance on the underlying gums than the restoration. It involves removing an older crown and allowing the worn gum tissue to grow back. To make this happen, your dentist in Richmond will craft the perfect-fitting crown to allow your gums to naturally regenerate. By having a highly-skilled professional perform your crown restoration procedure, you won’t have to worry about any black lines and your smile will be fully functional. A graduate of Medical College of Virginia, Dr. William W. Way has over 30 years of experience as a dentist. A highly-trained professional, he manages to keep his skills sharp through taking continuing education courses while remaining grounded in the community through his membership in the Richmond Dental Society. 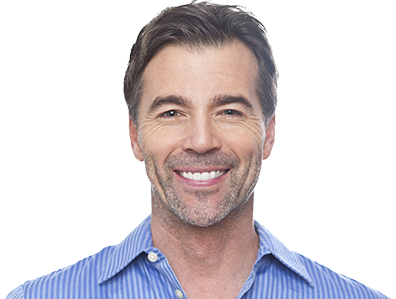 Dr. Way creates amazing-looking and functioning dental crowns at Westhampton Dentistry, and he can be reached for more information through his website.